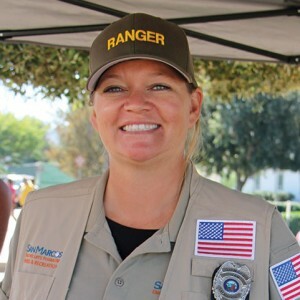 SAN MARCOS—The City of San Marcos has a new mounted ranger, Cortney Pache, patrolling its extensive trails system, and she is looking for volunteers. 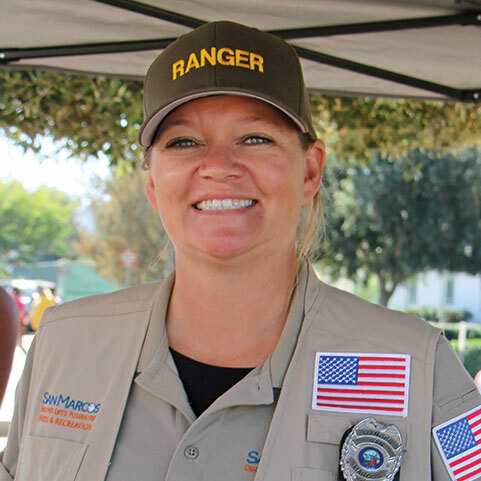 Mounted patrol volunteers are sought in order to assist the City by providing safe and enjoyable trail use for park visitors and the community. Applicants must be an experienced rider aged 18 or higher, have their own or have reasonable access to an equine in good condition and sound health, and be able to get to Walnut Grove Equestrian Park or Double Peak Park and its surrounding trails. Horses have some guidelines to meet, too, and they are available online at: san-marcos.net/outdooradventures.